(Evangelical Focus) — The Ibero-American Congress for Life and Family has sent a letter to the Spanish Ministry of Foreign Affairs, expressing concern about the LGBT non-discrimination and equality bill that could be approved in September. 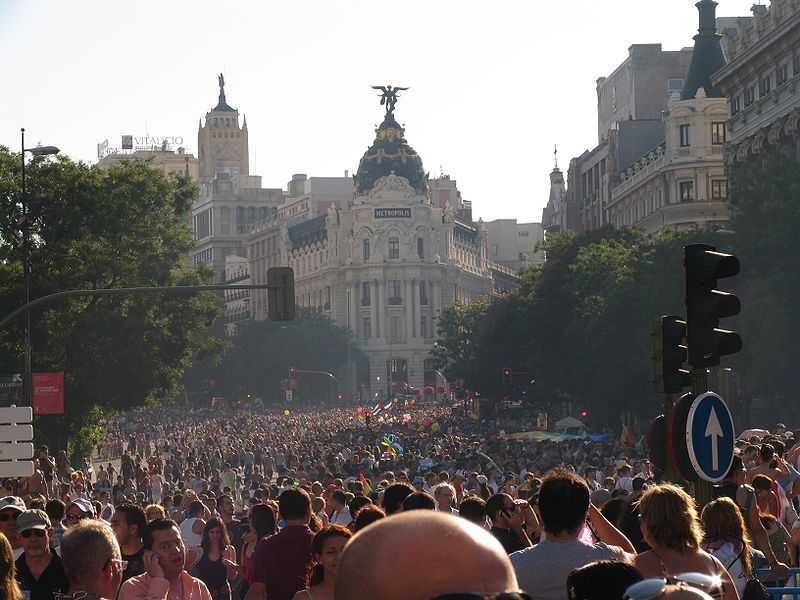 The draft law was vindicated by political parties and social organizations in the recent World Pride mass demonstrations in Madrid. The letter, signed by Aaron Lara Sánchez, coordinator of the entity that brings together Christian representatives of civil society, NGOs and churches from Latin American countries, expresses its concern for “the road to totalitarianism” undertaken by Spain. “A lifestyle, culture and ideology of one sector is favored above the others to the point of censuring those who, belonging to another social group, disagree with their ways of life and behavior,” says the letter.